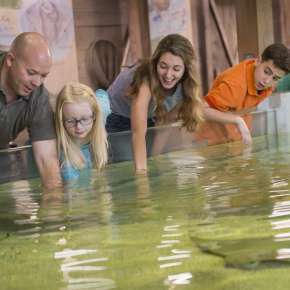 Get going with tons of fun outdoor activities in Fort Wayne! 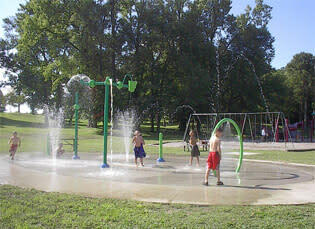 Fort Wayne is home to over 100 miles of trails, over 80 award-winning parks, and almost a dozen refreshing splash pads. Let us help you explore our green city — where active families have hundreds of recreational options to explore! 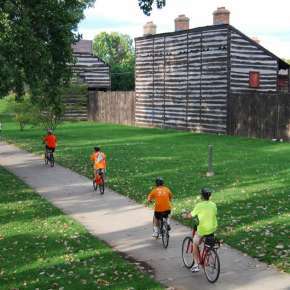 We encourage you to explore Fort Wayne on two wheels! Whether you bring your own bike, or use ours when you get here, we make hitting the trails easy and fun! Fort Wayne was built on three rivers, and this season, we encourage you to explore their natural beauty in an urban setting! 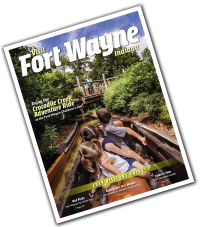 Explore Riverfront Fort Wayne — a new destination currently under development! 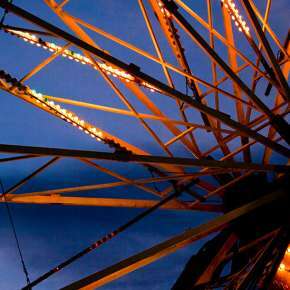 Looking for a great family ride that takes you past a splash pad? Want to spend more time on the trails? 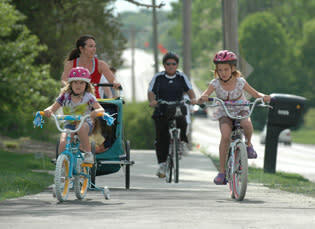 Check out these great ride itineraries! Check out Northeast Indiana Water Trails on Facebook for event info, and ask how you can purchase a water trails guide map. 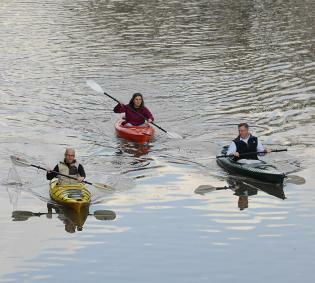 Check out a few of our suggested water trails here. From any part of town you can access these trails easily. Check out these maps and sites to learn more! 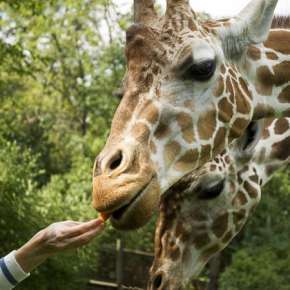 Fort Wayne&apos;s award-winning parks system offers dozens of options for great, FREE outdoor fun. We are home to 86 parks and 56 playgrounds. Discover trails, biking, tennis, pools, spraygrounds, golfing, mountain bike trails, fishing and so much more!